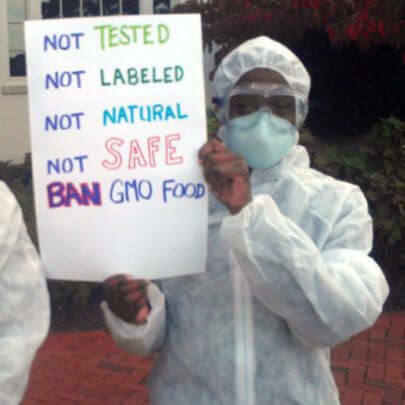 Is it true there are no long term GMO safety studies? 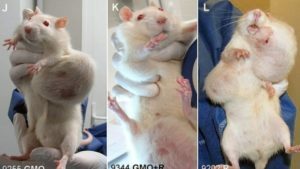 Anti-GMO activists have long demanded that scientists extend the duration of animal studies to evaluate the risks of genetically modified food and feed. In 2013, writer Tom Philpott began hyping the now-discredited Gilles-Éric Séralini study on GM corn and rats in Mother Earth News. He framed the study as the “longest-running GMO study” (at two years) — which was not accurate. Later that year, Australian researcher and anti-GMO advocate Judy Carman released a study on pigs, this one clocking in at 154 days, and claimed that the longer-term study found differences in inflammation among pigs fed GM feed. The actual data from these, and other, studies, does not actually support the claims of harm made by the authors. But that hasn’t stopped activists from demanding animal feeding studies of increasingly longer durations, even up to 30 years. In 2013, the European Union required a 90-day rodent feeding study for every GE transformation that’s introduced in feed or food. However, the European Food Safety Authority (EFSA), which provides independent scientific advice to inform food safety in the EU, has stated that this kind of testing is needed only when a specific hypothesis needs to be tested, such as a change in molecular, metabolic pathway or phenotypic characteristic. The United States, New Zealand and Australia do not require these feeding studies. 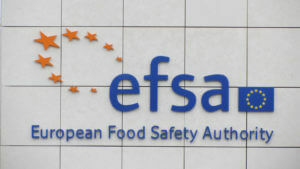 The EFSA has clarified the data requirements for assessing the risks of GM plants in the EU. In that clarification, the agency stated that it does not require animal studies — of any length. Instead, the agency re-emphasized that it was interested in comparisons between GM and the equivalent conventional plant, including data on observable appearances, yield, and pesticide tolerance. Only if those comparisons indicate a possible hazard should more detailed studies to better understand the nature of the hazard and risk be required (i.e., a hypothesis-driven approach). Even for cosmetics in the United States, the FDA does not require animal tests unless searching for a suspected or known hazard. The FDA does issue guidelines on the use of rodent and non-rodent species (dogs) in toxicity studies, including studies that last more than a year, but these studies are hypothesis-driven evaluations of specific hazards. 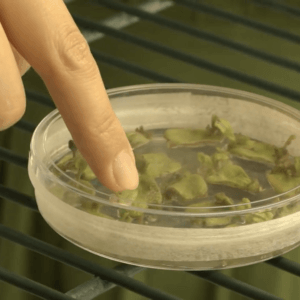 In the United States, government agencies have even urged testing for consumer products to be conducted in vitro, and to avoid the use of laboratory animals when possible. 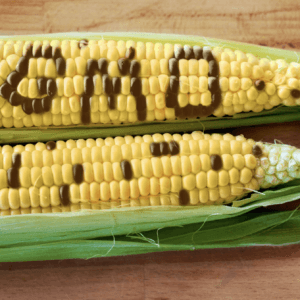 In 2016, the EU announced the results of a GMO Risk Assessment and Communication of Evidence (GRACE) 90-day feeding study of MON810 corn on rats. They also studied the rats for a year. The 90-day study didn’t produce anything that would have justified a longer-term study and the results of the one-year study corroborated the validity of that conclusion. With the introduction of newer, “second generation” GM crops, food and feed starting to enter the regulatory and market pipeline, putting “long-term” into proper perspective has (almost) never been so important. We now have 20 years of data on existing food, with no documented adverse effects.